We want to help you by making your life easier, that's why we created a free printable resume. We have heard from visitors all across the world. It doesn't matter if you are from the United States, or Canada, the great country of India, or the Philippines, Australia, the UK, or China, also Germany or from Ukraine *** honestly---all our resumes are FREE*** and also easy to print. We know the task can be difficult creating your own resume from scratch. So I have created many resumes for you to use as examples. The best part of this whole process is that every resume on this website is a free printable resume. 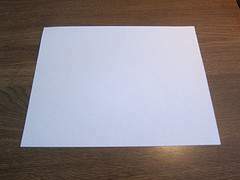 Just waiting for you to customize it and then print it out from your own computer. ...the value for you means, this website service is totally free for anyone at anytime. It doesn't get any easier than this, you don't need to be a word program expert to get the job done quickly and easily. 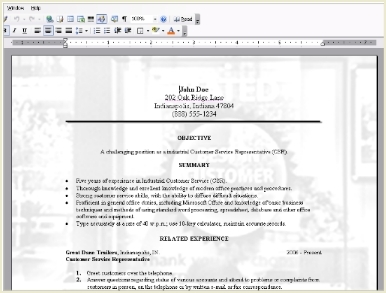 Just download any resume to your desktop, open it, edit by backspacing and using it as a fill in form template. 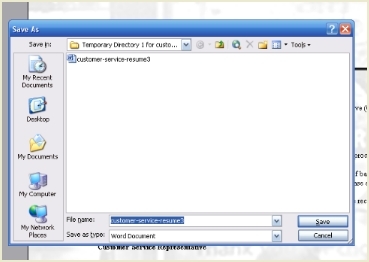 Yes, to make it easy for our visitors, all resumes on this website are in word format. We have taken the hassle completely out of the picture for you. Almost every computer has MS Word, if not then the starter addition is probably installed. This starter edition will work just fine of course. If you don't have that then try word pad. 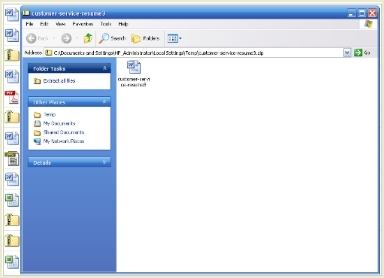 Also Open Office will work just fine and you can download it off the net for free. You will find here pre-filled resume examples where the job you are looking for starts with A to I, all free and in word format Resume Templates A-I. You have many choices of resumes after looking at this page, if you notice the job or the occupation you want, then click on that link and then visit that particular page. 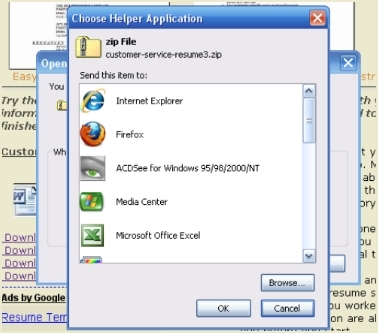 To access and download a resume example, simply click the download link. You'll then have access to the file to customize, this pre-formatted free printable resume that you will then use to create a beautiful resume for yourself. 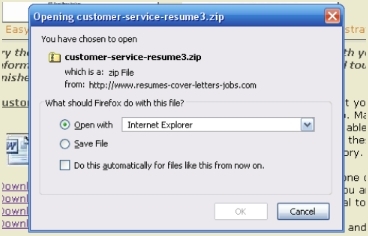 Once the link is clicked on, your chosen resume template will open. You will see this pop up box below!! Now just click on the Browse button!! Another box will pop up shown below!! Choose Internet Explorer then click OK!! You will now see this box below!! Click OK Open with Internet Explorer and you will see this!! 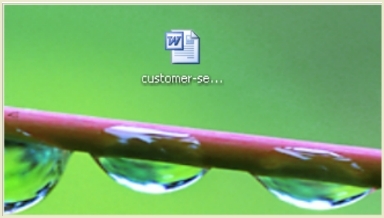 Now double click the Word Icon above to open the file. You will now see this resume!! At the top choose ---- SAVE IN ---- (DESKTOP) so change temp directory to DESKTOP Like this below. 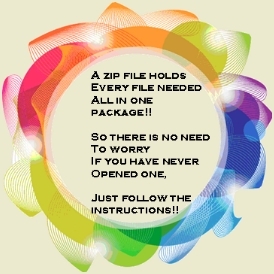 Leave the file name the same as it is, which ever file you are downloading. Like this below. Then Click Save! The file is now on your DESKTOP. You can now open the file to start editing it. You would need to start over. Then save it to your DESKTOP. Now you can edit this one. But still have the original in case you need it. personal information in its place. Very Easy! First you will need to proofread after you are done with editing very thoroughly, making sure there are absolutely no mistakes in grammar or any typos. It's a great idea someone to actually have someone else proofread your resume with you, just so you can be absolutely positive you did not overlook any details that may need corrected. If any are found make the necessary changes. Then make sure to save again after editing. Print your resume on paper and distribute. You also really need to use professional paper!!! 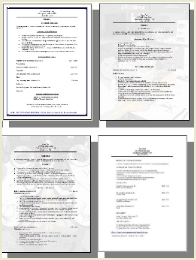 If you find you need help with your printable resume, then check these really helpful tips. Avoid Using The First Person: Please don't use "I", or "me" or "mine" in your resume. You should really use a third-person type tense. I like using the Reverse Chronological Order: This will list your recent educational and job information 1st and then go backwards. Most Relevant Skills: Only include the skills that are relevant for the position you are applying for. Focus on your experienced skills that are needed in the job you are applying. It is good to have other skills don't get me wrong, but what they are looking for is to fill just this one open position. So the more your skill level matches their job posting, the better chance you have at winning an interview!! Keep your resume up to date. You will be learning new skills that will need to be added to your updated resume. You may also find that feedback from interviewers may also cause you to change and update your resume. Last but not least, where did you save your resume? It is important you know where it is exactly on your computer. If you loose it, starting from scratch is no fun!! Updating is easy, just open up your old resume file, adding any new information you may want, save it, and then print it. Please if you need resume help visit our other pages on the navbar.